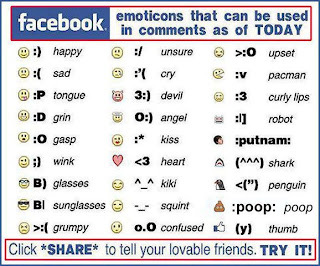 Here is some useful symbols for your post. Just Copy And Past It. 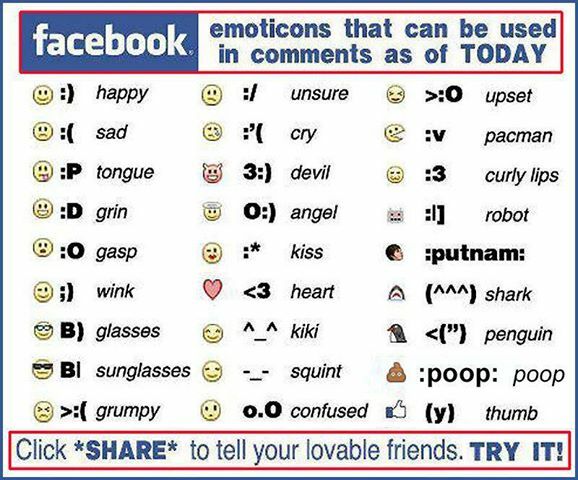 Other Symbols - Just Copy and past it on your Facebook post.